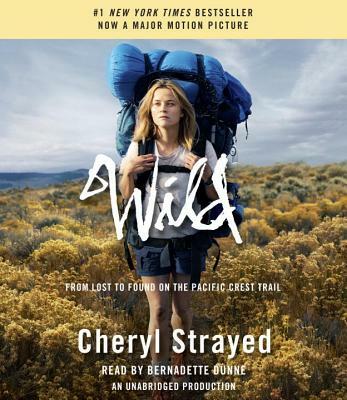 Cheryl Strayed is the author of the international bestseller Wild, the bestselling advice-essay collection Tiny Beautiful Things, and the novel Torch. Her writing has appeared in The Best American Essays, The New York Times Magazine, The Rumpus, The Washington Post Magazine, Vogue, The Missouri Review, Creative Nonfiction, The Sun, and elsewhere. She lives in Portland, Oregon.